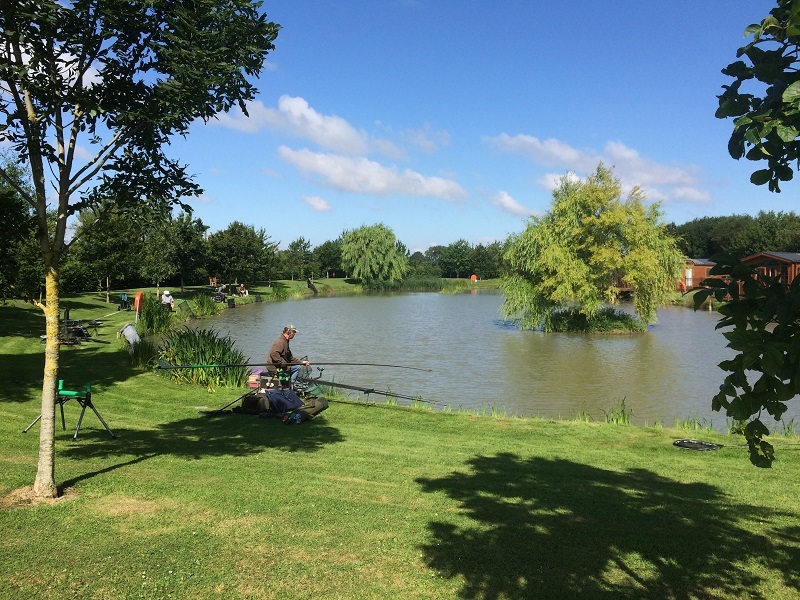 Here at Cripps Farm, we have two well stocked fishing lakes and the confluence of the rivers Cripps & Bure. 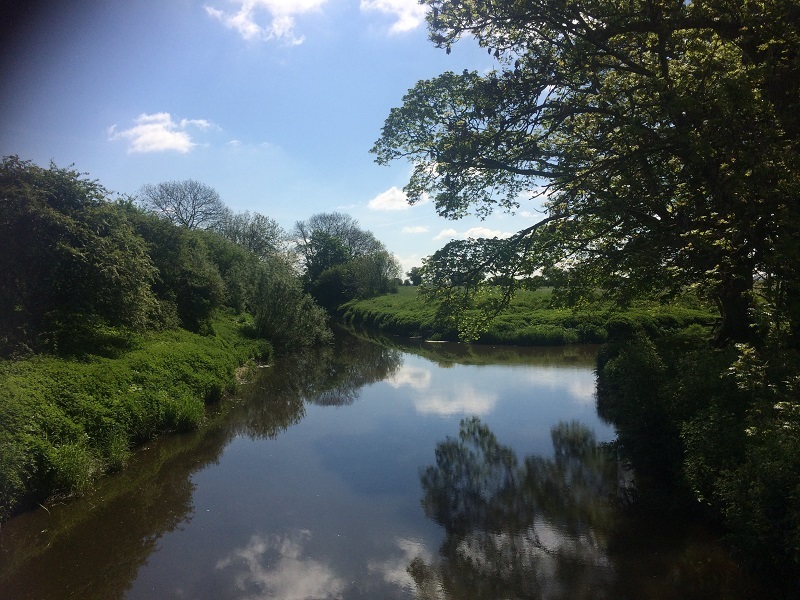 The lakes are open all year round and the rivers are open from 15th June to 15th March. 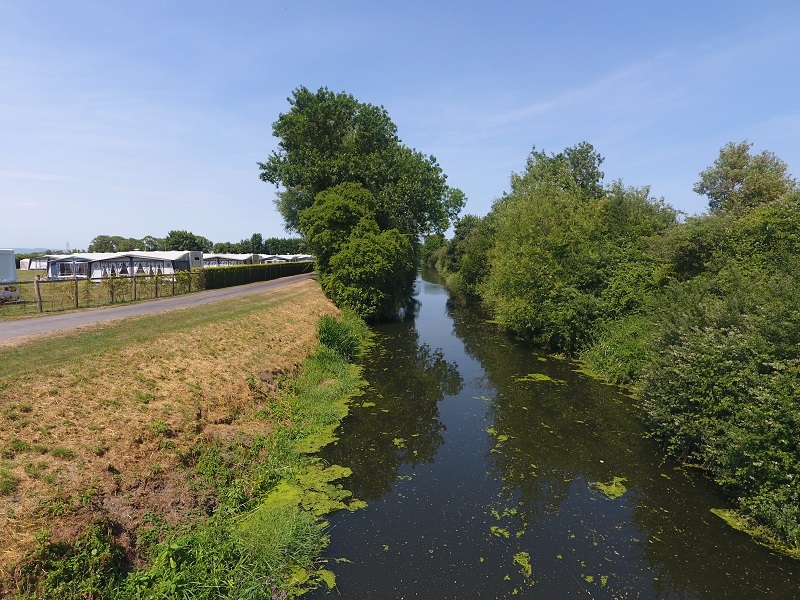 Mendip lake is the smaller one of the two and only a few meters away from the cottages and touring site. 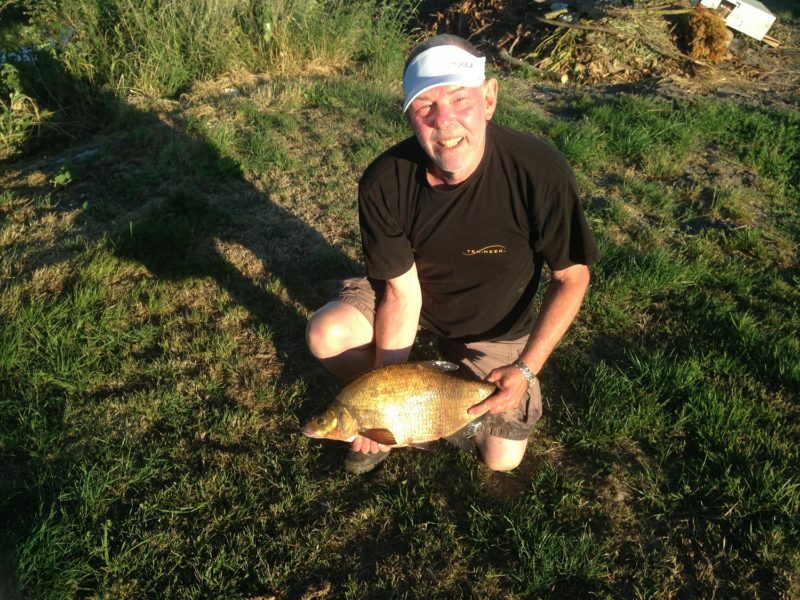 This lake is well stocked with Rudd, Roach, Perch, Bream, Chub, Tench and Carp. Average weight 1lb to 8lb. 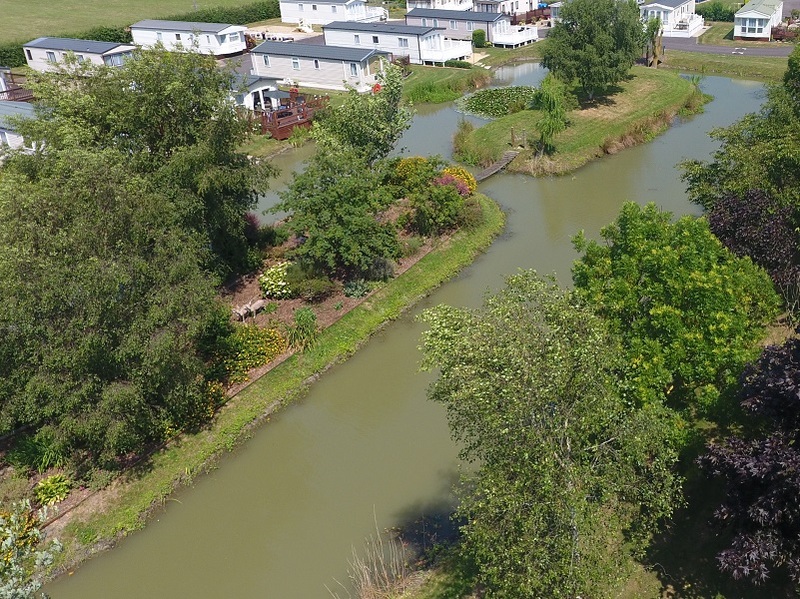 Quantock lake is the bigger one of the two and is mostly stocked with carp average size ranging from 4lb to 11lb there is also some Tench, Rudd, Roach, Perch, Bream and Chub. 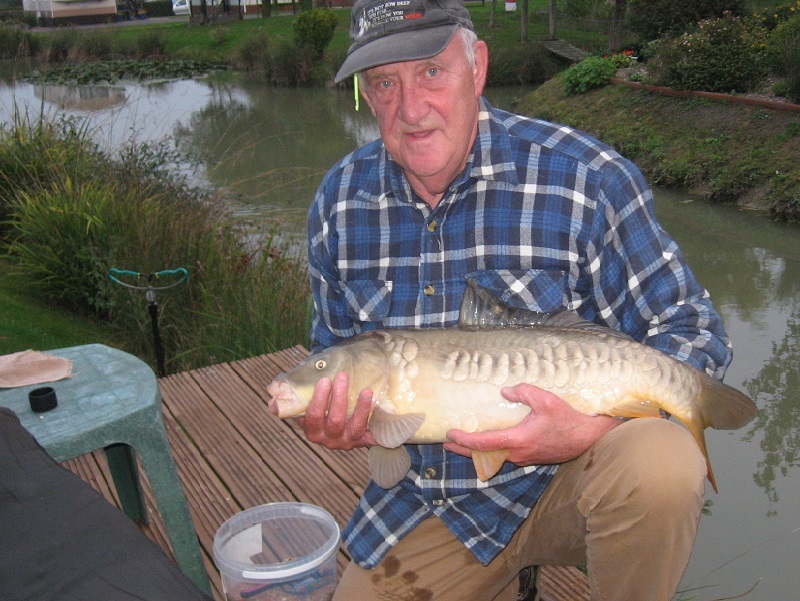 Lake fishing is limited to customers of the caravan park. General rules: You must have a rod licence, No keep nets, Only barbless hooks permitted, No rods to be left unattended, Dawn to dusk fishing only, sorry no night fishing, unhooking mats and landing nets to be used at all times, All fish to be returned to the water immediately, Children 16 and under must be accompanied by an adult, Photographed fish must be held over an unhooking mat please kneel when photos are being taken under no circumstances should you hold a fish standing up.